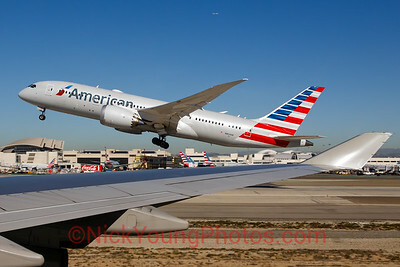 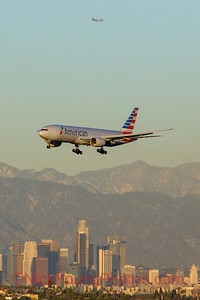 An American Airlines Boeing 787-8 departs 25R at LAX, over the wing of a Qantas Boeing 747-400. 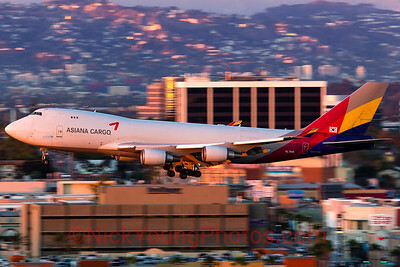 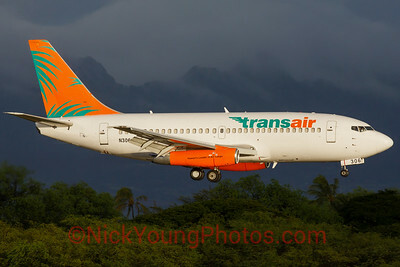 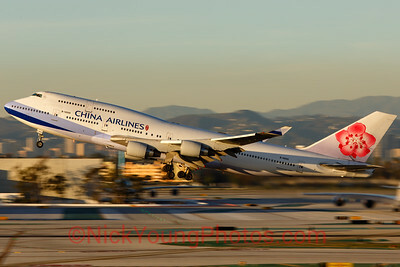 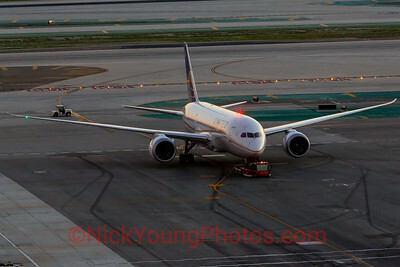 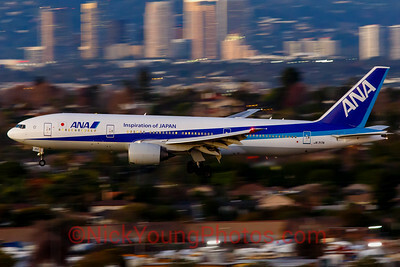 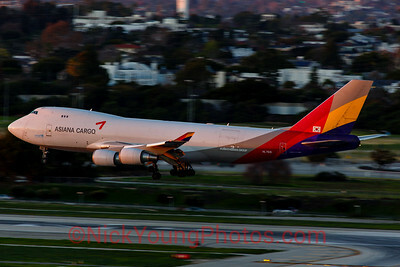 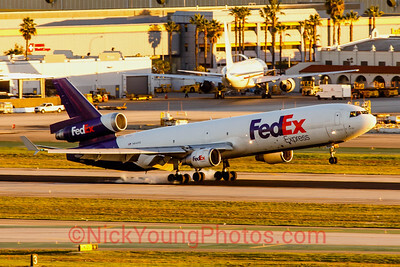 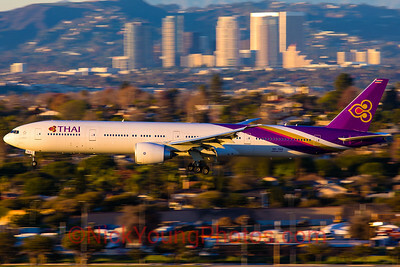 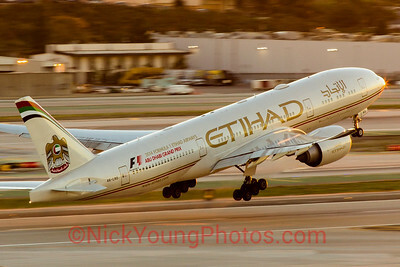 On approach to 24R at LAX at sunset. 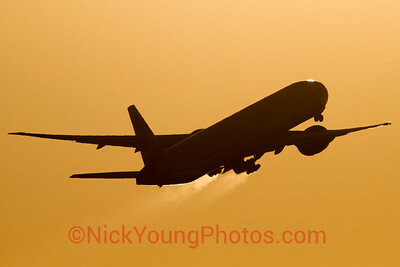 A silhouette of a BA 777-300ER as it departs for London Heathrow. 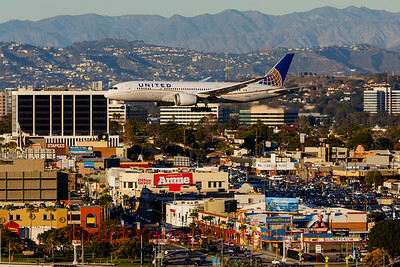 Crossing Sepulveda Blvd on approach to 24R at LAX. 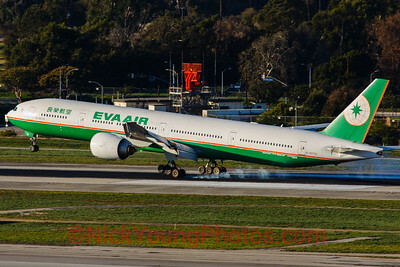 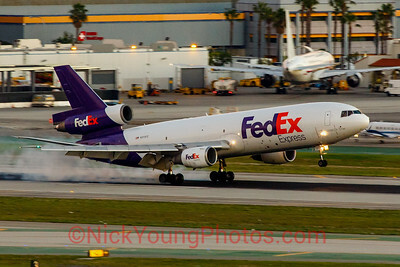 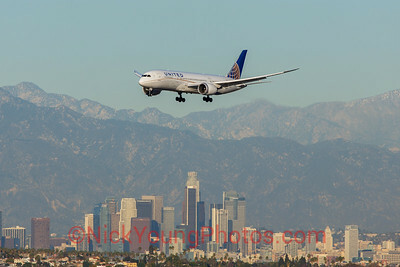 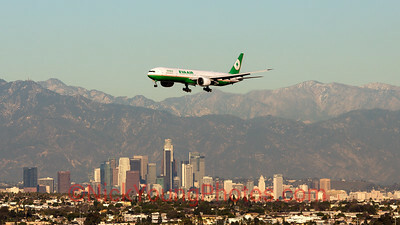 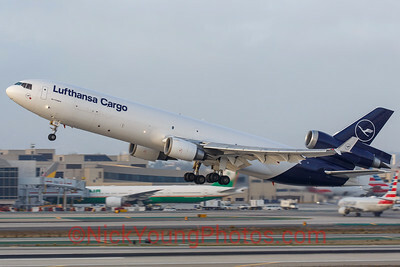 On approach to 24R at LAX. 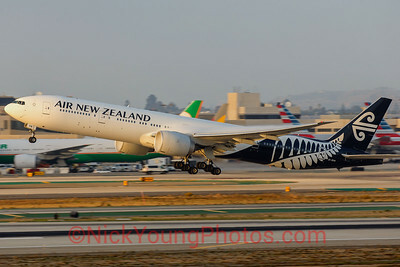 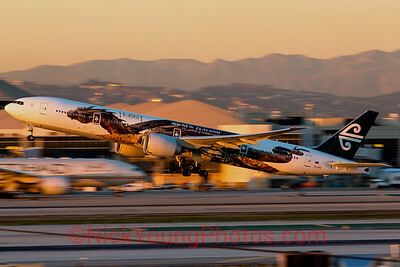 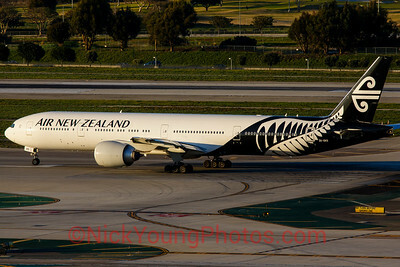 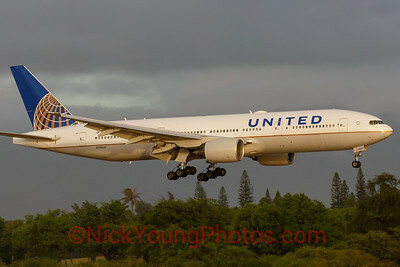 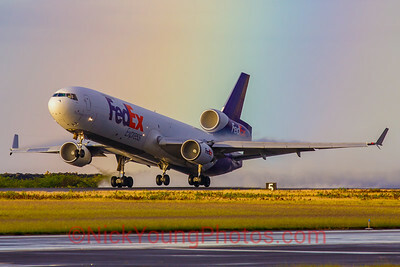 Air New Zealand Boeing 777-300ER "Smaug"